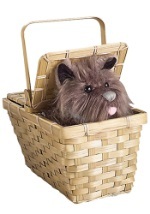 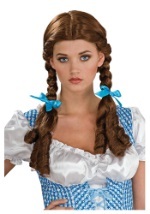 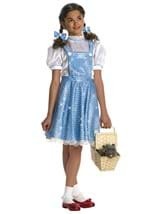 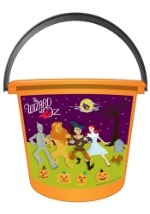 Become one of the most recognized characters of all movie history in one of these licensed Wizard of Oz Dorothy costumes. 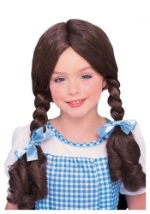 This iconic blue gingham dress will transform you into an innocent Kansas farm girl eagar to seek adventure! 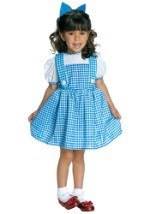 Wearing one of these Dorothy dresses will help you remember there's no place like home.